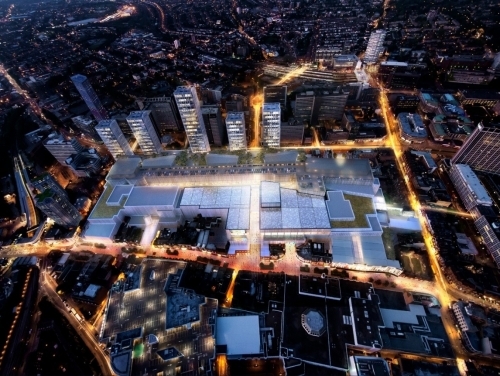 Develop Croydon’s Chair has described the announcement of a new four-storey John Lewis / Waitrose centrepiece of the new £1.4bn Westfield / Hammerson retail development as ‘a major step forward’ for the borough. Richard Plant, who is also Partner for property consultant SHW – sees the news as final, tangible confirmation of the scheme’s imminent start, more than five years after the January 2013 signing of a joint venture to redevelop the Whitgift Centre, built between 1968 and 1970. The 165,000 sq ft store – to commence construction next year - will be one of 300 new retail units as well as 1,000 homes, the latest facet in fashioning Croydon into the jewel of South London.